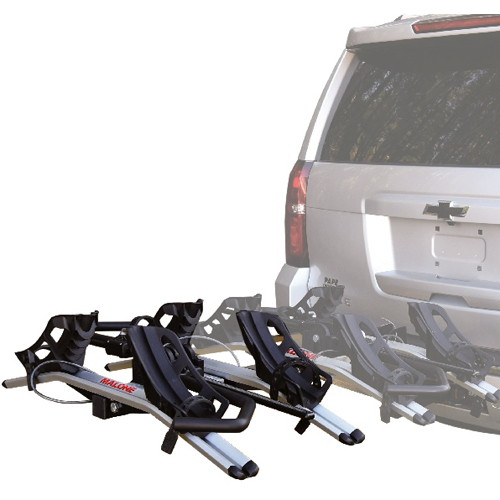 Malone Kayak, Canoe, SUP and Bike Racks Awesome Deals! 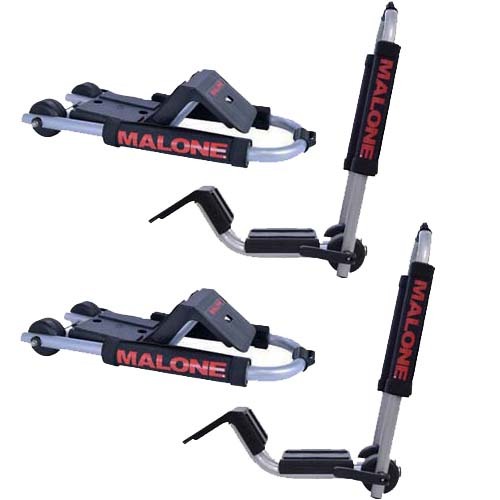 Malone Kayak, Canoe, SUP and Bike Rack closeouts, returns, displays, re-boxed and blemished items are discounted 20% to 30% at RackWarehouse.com. Most of these Awesome Deals! are single items that are new or in nearly perfect condition. None of these items have been used unless noted in the product description. Malone's full Limited Lifetime Warranty applies to all of these Malone items. If you have questions regarding any of these Malone Awesome Deals! 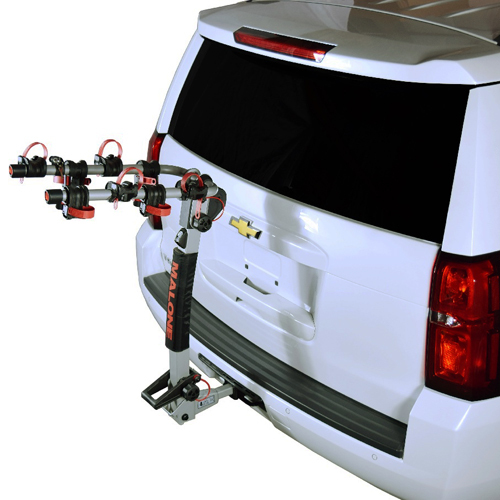 Items, please call us at 800 272-5362. Because of the deeply discounted pricing associated with these items, Coupon Codes do not apply to Awesome Deals Items. Awesome Deals Items are not returnable.